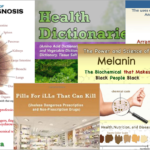 View cart “Numbers R Simple: People are Complicated” has been added to your cart. 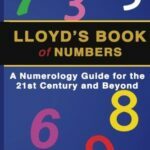 Perhaps the least known of the metaphysical sciences, Numerology IS without question one of the easiest of the occult branches to learn and master. 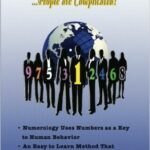 With the numbers going from 1 to 9, and over 95% of the techniques used in numerology is simple addition. 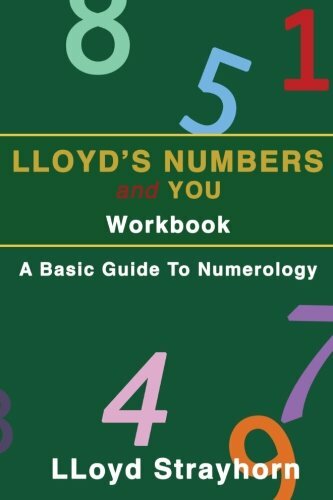 This book takes you through the very basics of numerology step-by-step. 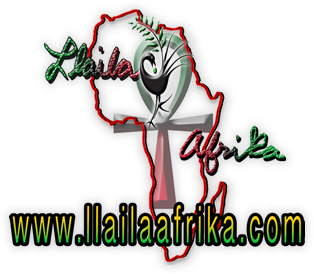 Learn the secrets to discovering a persons’ name numerically. Learn how to look for the strengths and weaknesses in a name. 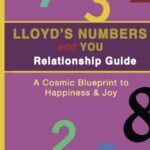 By the end of this book you’ll have a good working knowledge of how to apply the numbers where you find them, and more importantly to understand what they mean or suggest.